Throughout the program, students are requested to take their own pulse several times per day and record at least three sessions per day on a self-pulse log. This log will be submitted every two weeks. This is one of the best ways to learn pulse diagnosis, since taking the pulse frequently gives differing experiences of pulse that correspond to different activities, such as after meals, after exercise, after sleep, etc. Faculty will evaluate the self-pulse logs every two weeks and give feedback. 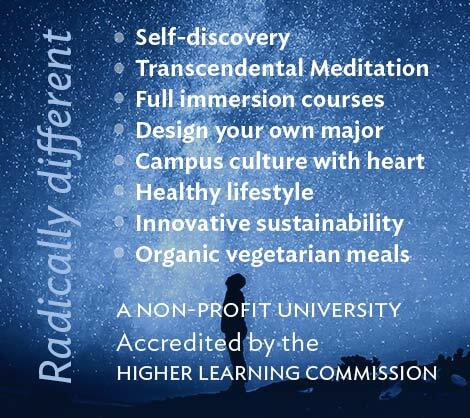 At the end of the two courses introducing the principles of Maharishi AyurVeda (PH 500 and PH 501), students will be given three virtual cases. Students will evaluate the virtual patient using a standard case evaluation form. The evaluation will include pulse diagnosis, patient history, and other appropriate means of modern or natural diagnosis. Students will then give their recommendations for the treatment program, which will be evaluated by the faculty. During the eight organ system specific courses (PH 502 through PH 509), students will also submit two or three actual cases from their own practice using the case evaluation form described above. They will give the pulse analysis, health history, AyurVedic pathophysiology, and their diagnosis and treatment recommendations. Faculty will evaluate the diagnosis and give feedback and further recommendations for the case. At the end of each course, there will be an exam to determine understanding of the concepts and familiarity with the preventive approaches and application of the protocols for disorders of that organ system. There will be a variety of written, multiple choice, and other exam questions. During the final course, course participants will have an opportunity to demonstrate mastery of their knowledge with a final written examination of the principles, diagnostic skills, and therapeutic skills, including sample clinical cases they must solve to the satisfaction of the faculty. 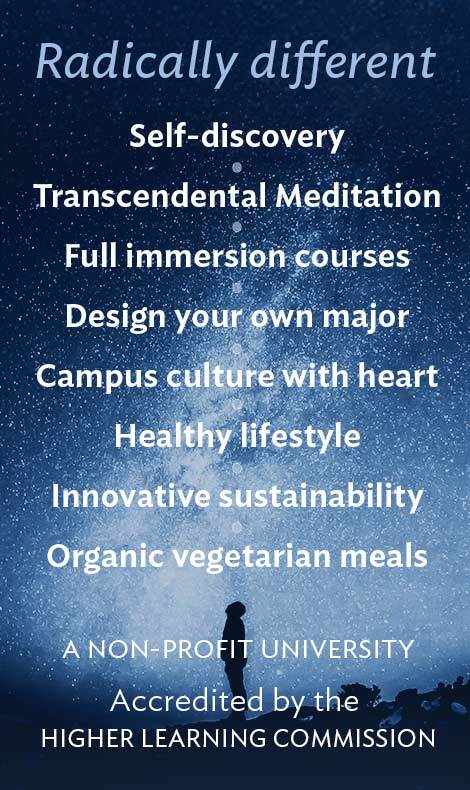 The program will apply the principles of Consciousness-Based Education, including the enlivenment of the inner intelligence of the body, through the daily practice of Transcendental Meditation. This is the fundamental approach of Maharishi AyurVeda and a central feature of our programs.